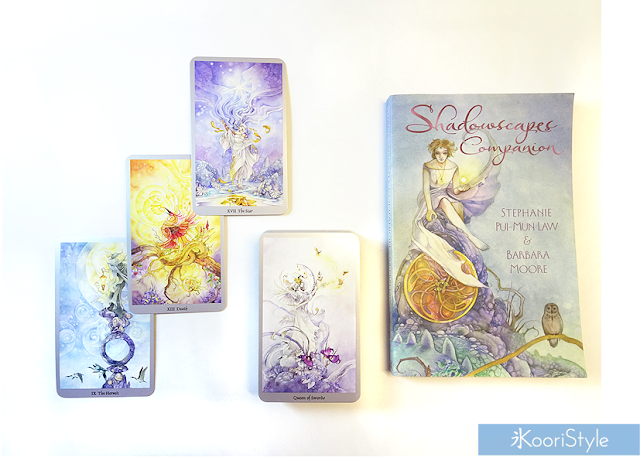 Hi Friends~ Today I'd love to share with you my small Tarot deck collection. 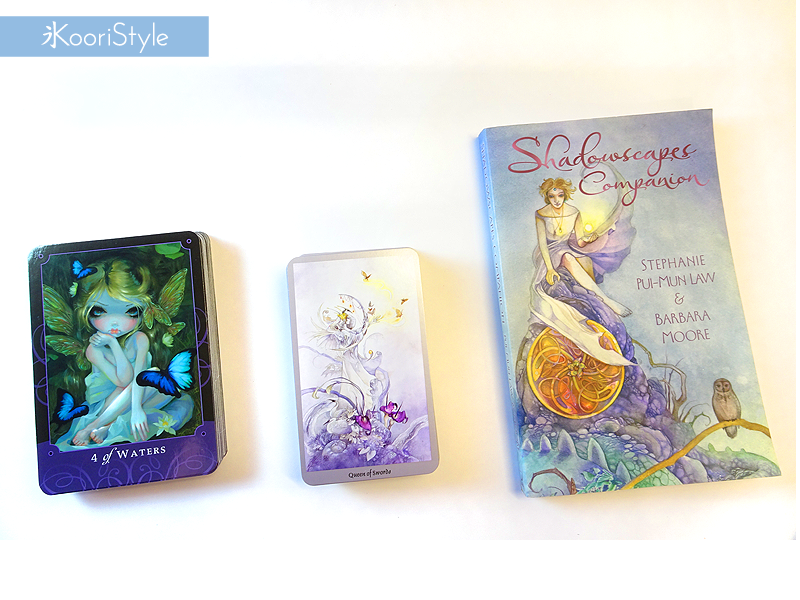 I have been trying to learn about Tarot since I was 14 years old and these are the decks I've used for some time ★. Would you like to learn about Tarot with me? Do you have any Tarot deck you would like to recommend me? 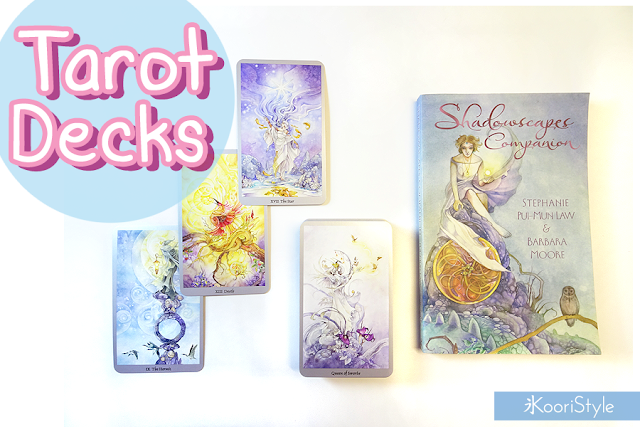 Please leave a comment below, I'd love to read your opinions ★! See you soon my Friends, have a nice day ♥!